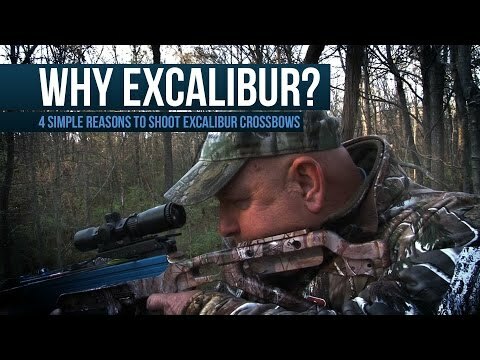 EXCALIBUR SETS NEW STANDARD FOR COMPACT RECURVE CROSSBOWS WITH MICRO 315. Excalibur revolutionized the recurve crossbow with the launch of the compact Micro 335; the Micro 315 now takes compact to a whole new level. The Micro 315 is not only more compact in design but also requires less cocking effort. It features the Feather-Lite Skeletonized stock for phenomenal control and feel. The Micro’s compact construction makes it ideal for tight spaces such as treestands and ground blinds, and is the perfect companion for walking and stalking. Like all Excalibur Crossbows the Micro 315 is engineered for the toughest conditions, for decades of flawless performance.